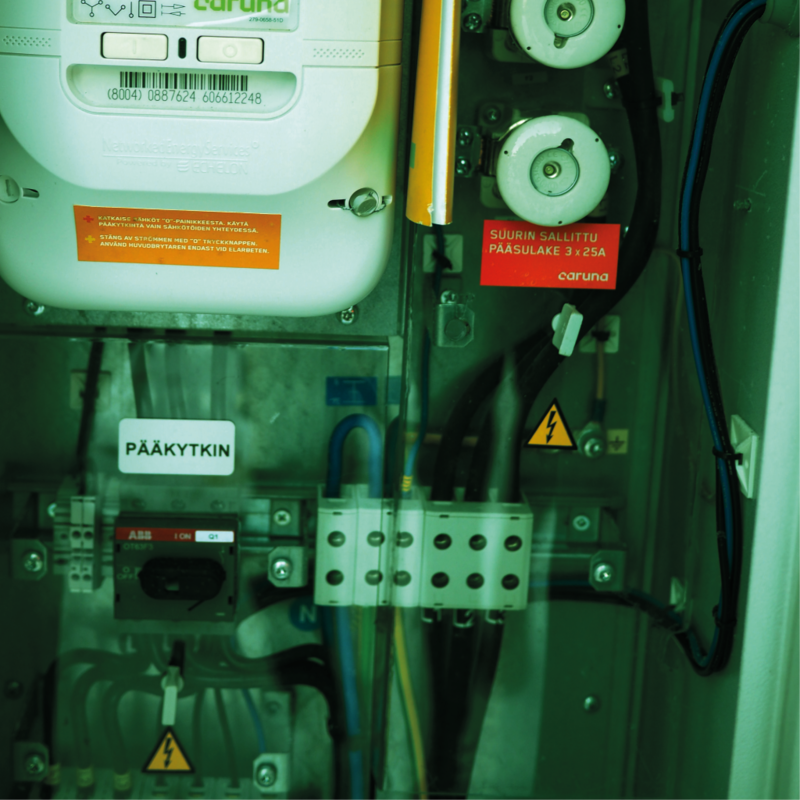 Link Box is the electricity cabinet at private houses operated by Caruna – the biggest electricity distribution company in Finland. The current solution has been excellent in providing reliable electricity as Caruna business core value. However, the company sees the needs to improve the network that will match future demands. That’s when our team joined in to work on this challenge. With 10 members from diversified educational background from Aalto University and KTH Royal Institute of Technology in Stockholm, we are working on two scopes to develop prototype for the Future-Link-Box, which are (1) Appearance and (2) Additional Functionality. For any inquiries or feedbacks regarding our work, please contact us at ekaterina.sakarinen@aalto.fi. You can also follow our team and project progress via Instagram @fabulousbeepdp.